all include a colour fast guarantee! These words have made it the well-known, high quality company that it is today, with its ongoing commitment to provide the highest possible standards of customer service and support. Our highly skilled tradesmen, together with our friendly and professional service, gives you, the homeowner, peace of mind and the confidence that you have made the right choice putting your home in our safe hands. 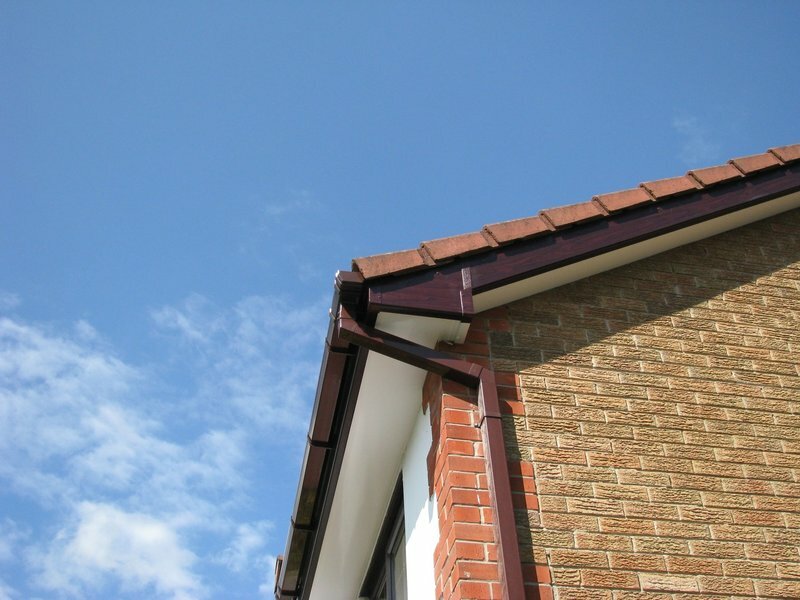 Just…Fascias Ltd is based in Yorkshire and provides it's services to Wakefield, Huddersfield, Leeds, Pontefract, Sheffield, Doncaster and Rotherham and many more. Call on 01226 208080. Call anytime, leave a message and visit our website for more details. Work carried out to agreed budget and timescale with a professional and high standard. Nothing too much trouble. Would recommend this company and team with no hesitation. Work, new fascia's, gutter and drainpipe. Work was done to agreed schedule and budget. Work took 3 days, Just Fascia's came on time each day and left everything clean and tidy. Good customer service. Very pleased with finished job. Would recommend. Helpful and explained exactly what work would be done. All work carried out as discussed, workmen pleasant and tidy. Very pleased with the work done. From first contacting the company to the completion, I was impressed. Everything went so smoothly with everyone involved and the standard of the work, I would have no hesitation in recommending Just Facias to anyone. Honest, clean, professional and efficient service, highly recommended. Wasn't pleased with the drop pipe attached to gutter. 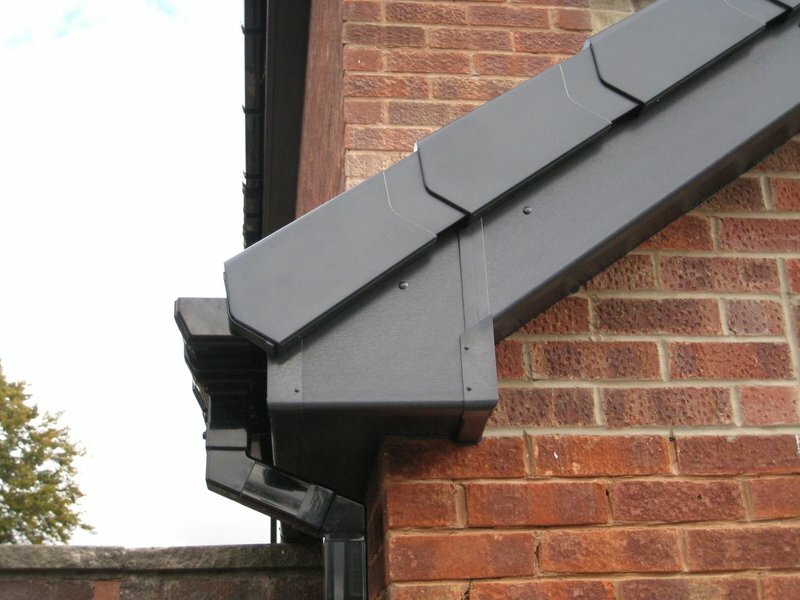 For some reason ours in the only one with a kink in which they tried to explain away but ultimately they fitted the gutter too close to the house. Owner then getting unpleasant on the phone because of the feedback. We are sorry to receive this feedback. We always work hard to complete the best job and customer satisfaction is always our first priority. When the installation was completed you advised our installers you were happy with the work we had carried out. We subsequently received an e-mail from you in which you stated that you were not happy with the work but that he would, however, be willing to pay for the completed work at an adjusted lower price to the contract. We called you to find out what you were not happy with and request the opportunity to put the work right. You said that if we did not adjust the price you would leave negative feedback and did not offer us the chance to come back and amend the problems you had with our work. As we had carried out the work for you to our normal exceptionally high standards, we simply felt we could not put forward any adjustment and are disappointed that such feedback has been left. I would happily welcome any independent report on the work we have carried out, and I am still happy to return and address any concerns you have. Work done to an extremely high standard at the quoted price. Fitters were friendly and polite and got on with the job in all weathers and finished a day under the estimated time to complete. Very pleased with the finished result and the professional and efficient way in which the work was carried out from start to finish. Would definitely recommend. We have employed several tradesmen this year, to repair our recently bought house. Just Fascia's are conspicuous amongst those tradesmen for their professionalism, care and excellent quality of work. The 2 Just Fascia chaps were genuinely pleasant, friendly and polite. They got on with the job and worked hard. The fascia's etc looked to be well-fitted. Afterwards the area was left tidy and well swept and they took away all the debris and rubbish. The agreed price was kept to. No negative feed back to report, which makes a nice change.